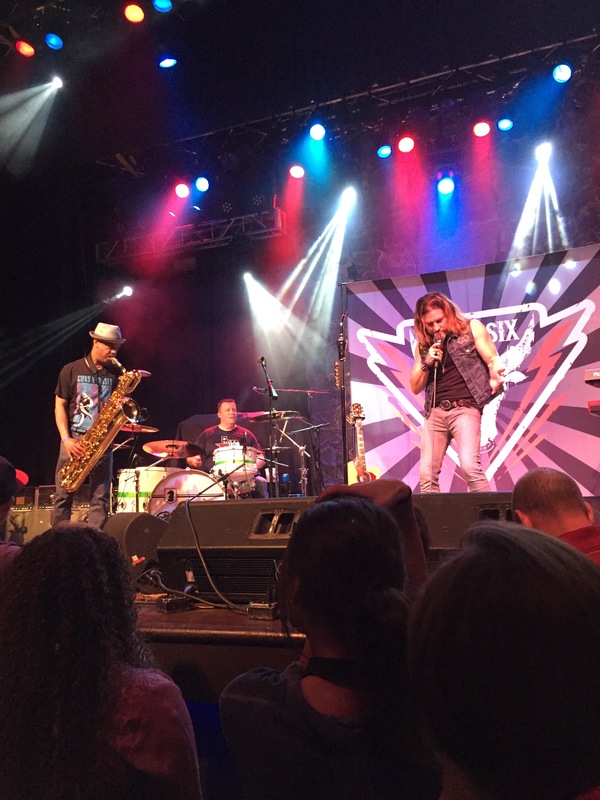 Country rocker Drew Six took the Voodoo Lounge stage at Harrah’s North Kansas City by storm on Saturday. The Kansas City country rocker has gained a devoted fan base and opened for numerous recording artists such as the Backstreet Boys, Darius Rucker, the Eli Young Band, Luke Bryan, and Maroon 5. Last night, Drew had the opportunity to open for fellow country rocker David Nail and I believe that Drew Six converted the “Night’s on Fire” fans over to his fanbase. To sweeten the crossover, Drew Six brought out his touring band: The Soul Plains Drifters. The Soul Plains Drifters are made up of some of Kansas City’s talented musicians including Scott “Stevens” Evans, Troy Schuster, Steven Jesse, and Todd “T-Diddy” Yarrow. Throughout the set, Drew and the Soul Plains Drifters had an impeccable camaraderie that some Top 40 bands would envy. They bared their souls on that stage and delivered a memorable set that proves they are ready to conquer the recording music industry. Drew Six and the band kicked off the evening with Drew’s new single: “She’s Gonna Run.” This single is not only ready to be marketed to labels such as Big Machine Records and Warner Bros. Nashville, but it would also be another breakout hit that CMT and country radio program directors would eat up happily. Some of the highlights of the night included a dominant performance of Drew’s powerful country gospel track: “Angels Have Wings.” The song’s arrangement was excellent as Drew Six started out the song solo and sprinkled a few beautiful A cappella moments, before bringing out the band and Kansas City saxophonist Trey Bose, who spiced up the song with a killer solo. 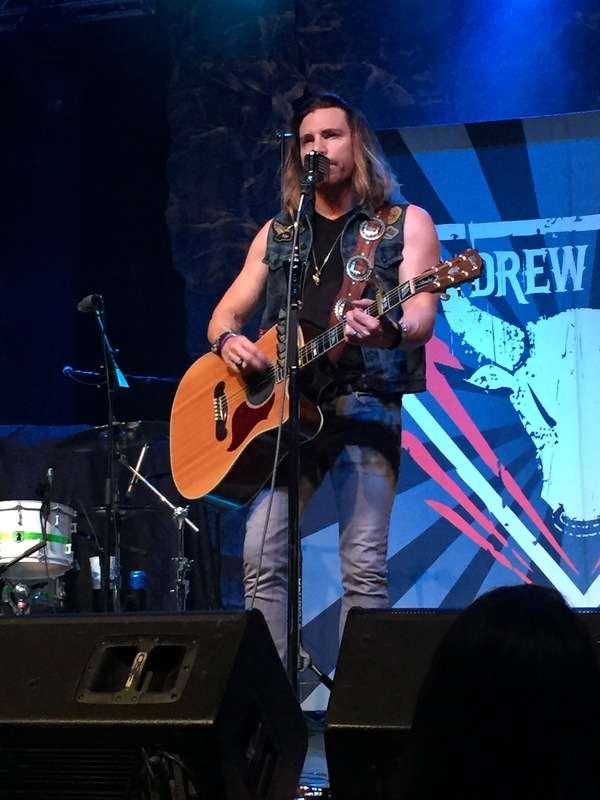 Drew’s set concluded with a Jazz-rock infused version of “The Bull,” which should be performed on Dancing with the Stars with a couple performing a Paso Doble to the tune and “Boyfriend,” Drew Six’s hit song that has dominated the CMT airwaves. To see images from Drew’s concert, visit my Facebook page. To connect with Drew on social media, visit his Facebook, Instagram, & Twitter channels.